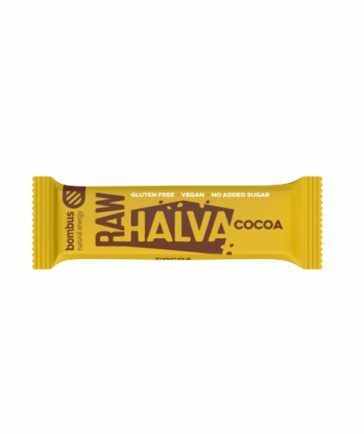 Sugar-free bars for lovers of healthy snacks. Sesame together with dates not only taste great but also fill your stomach and provides fast energy. The bar contains much-needed proteins & many minerals. 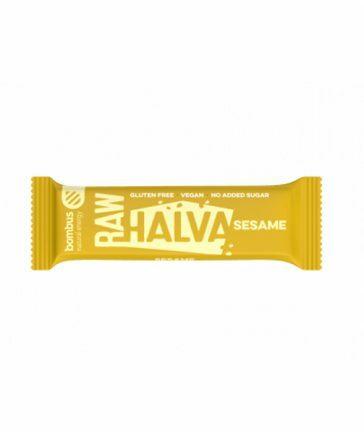 Halva is a good choice for light breakfast, dessert after lunch or pocket-size snack for your trip.